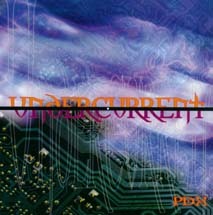 Undercurrent is a collection of Portland area bands who compose electronic music on the edge. Many of these artists have spent years fighting for a right to be heard outside of the fragile microcosm that is the Portland music scene. Undercurrent has given them the chance to finally be heard in all their glory and we hope that you enjoy the fruits of their labor. 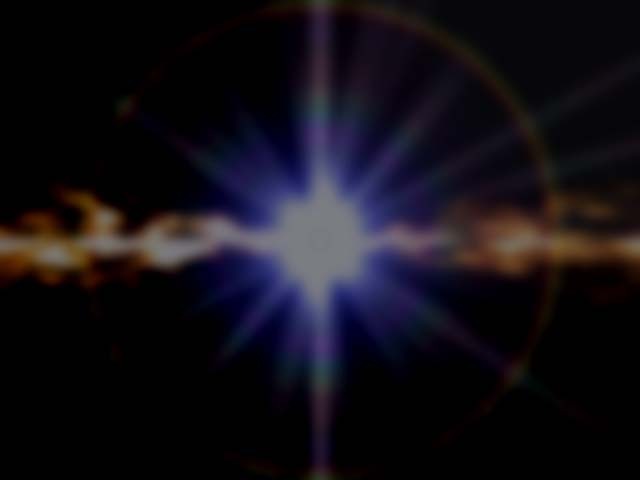 Resurgence is a 2CD compilation consisting of Industrial artists from Oregon & Washington. Thine Eyes's debut album was released on May 26, 1998. It is now available for ordering. Thine Eyes released a remix album titled My Knobs Taste Funny on September 28, 1999. 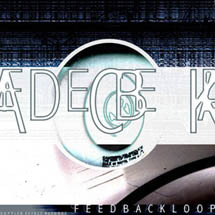 Bio-Tek released their third album titled Punishment for Decadence on August 24, 1999. 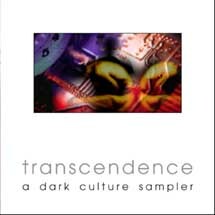 Transcendence is the final part of the Pacific Northwest compilation series feature Gothic/Industrial artists from Alaska, British Columbia, Oregon & Washington. The CD was release on September 5, 2000.
consume - You took the candy, now get in the God-damned car! This release is a collection of independent artists from the Internet community focusing on the Power Noise genre. 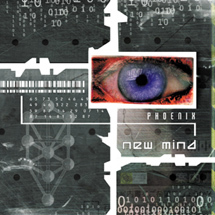 New Mind's Phoenix is a ten year retrospective of the bands decade long music making existence. The album consists of rare unreleased matrial, exclusive remixes and a brand new track to celebrate the band's ten year anniversary. 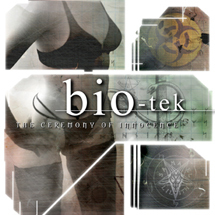 Bio-Tek's fourth album was released on April 23, 2002. 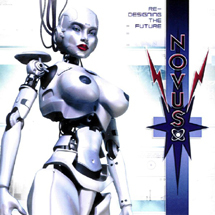 The debut Novus album was released on April 17,2008. 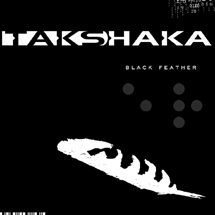 The collection of historical and new Takshaka material was released on March 3, 2009.